The latest addition to our extensive array of branding identities comes from V-Shell Print Solutions. 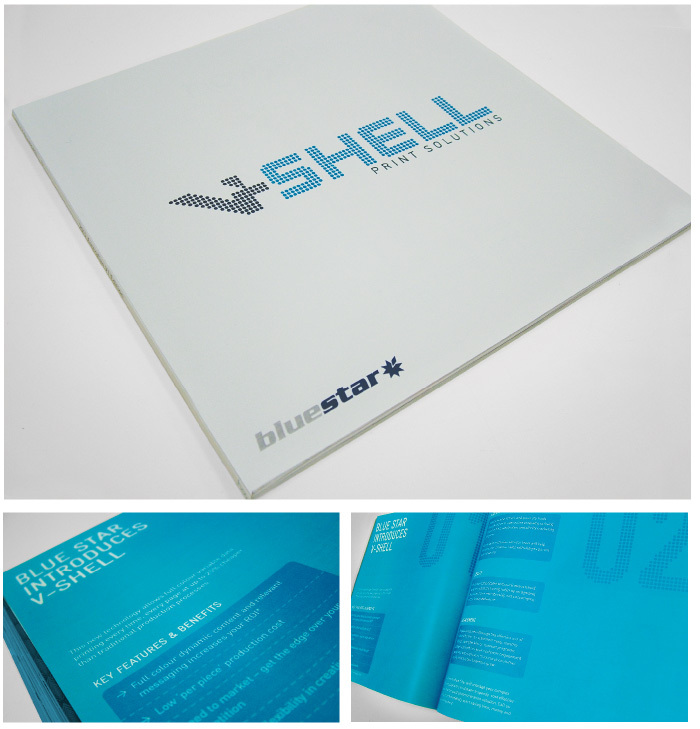 V-Shell is one of the many new products Blue Star Group has chosen 10FOLD to create and develop. 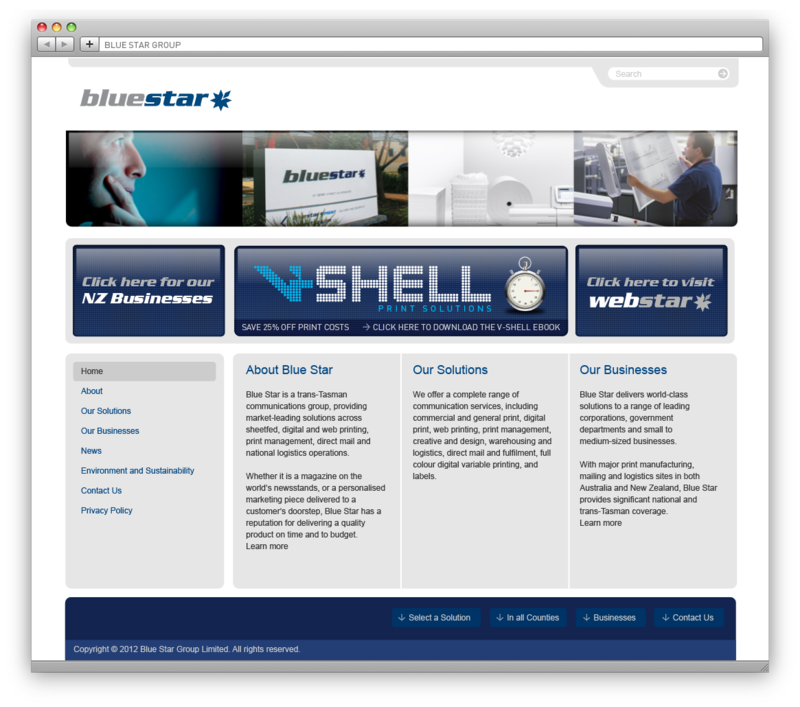 We’ve recently given the Blue Star Group’s website a much needed facelift front end design and back end development, with some additional jQuery features based on a Drupal platform. 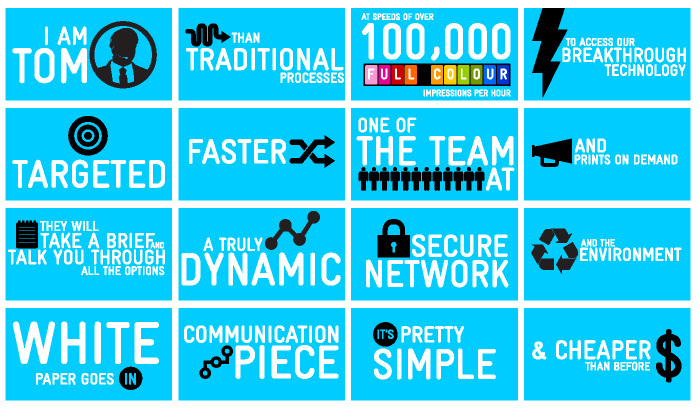 We’ve just completed the latest 60 second Kinetic Typographical video reel for Velocity. Velocity is another one of the many new products to launch from Blue Star Group. Here’s a just a few of the storyboard stills from the video. Click to watch the full length video. 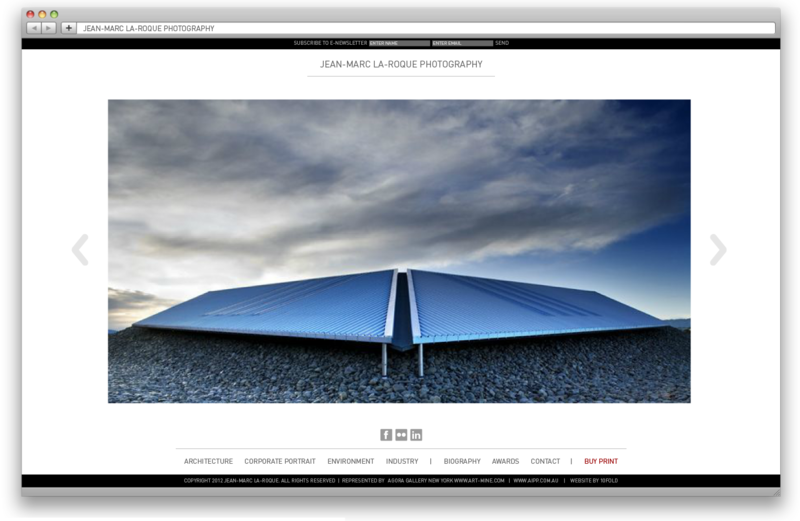 We recently launched the portfolio showcase for award winning photographer Jean-Marc La-Roque to coincide with his latest exhibition showing in New York. 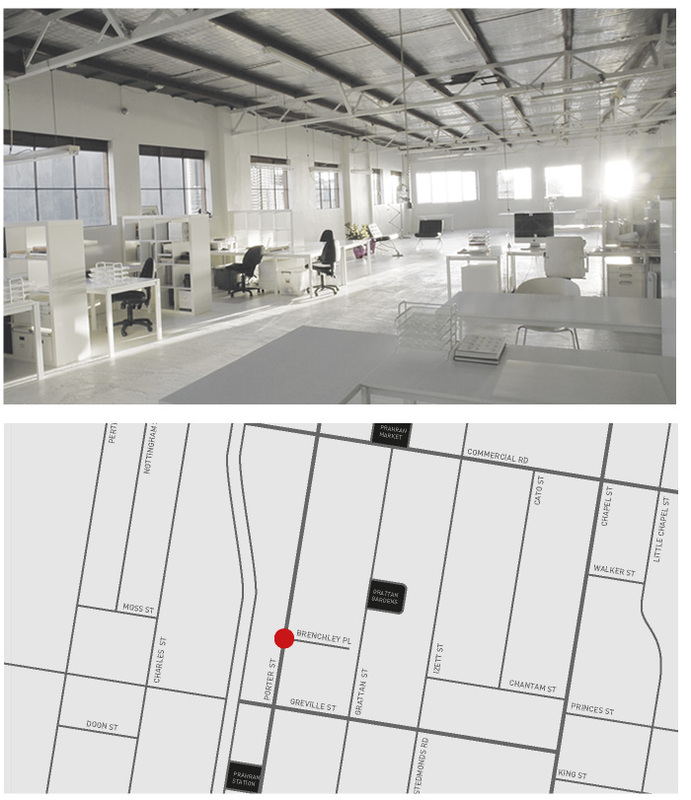 Jean-Marc’s work specialises in large scale industrial, commercial, shipping, architectural and executive photography with extensive experience across Asia-Pacific region. 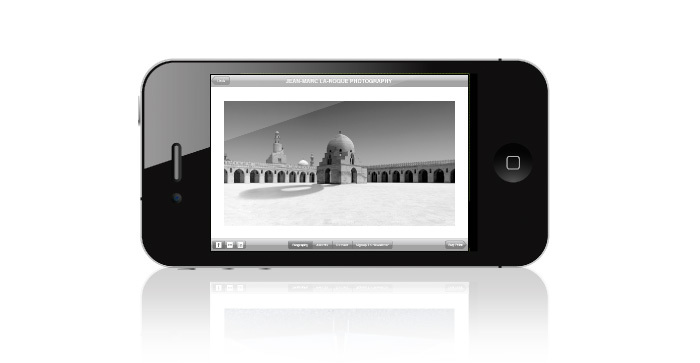 To coincide with the launch of Jean-Marc La-Roques Photography website, we’ve also launched a mobile friendly version for all good smart phone users.